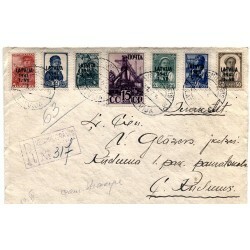 Latvian cover 1917-1945 There are 4 products. 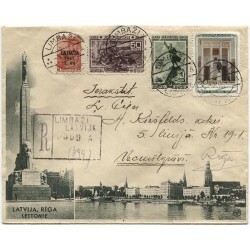 Registered Latvian cover with stamps. 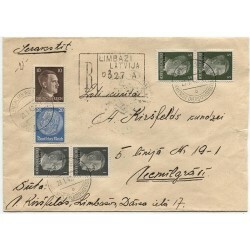 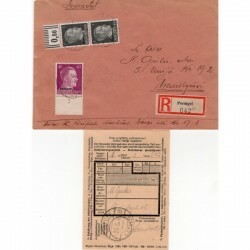 Lavian Register cover with German occupation stamps "Ostland"